also blocking, 4 skeins of handspun. photos to come. 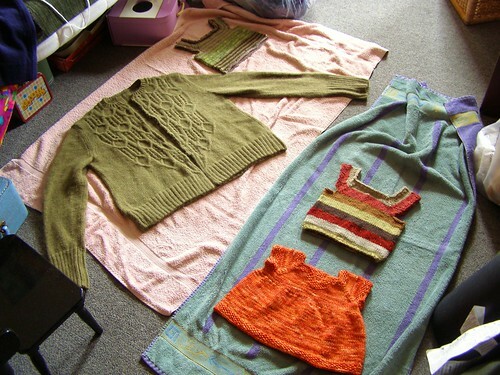 This entry was posted in cosyknitsliterally, knitting, sweaters, vest by cosymakes. Bookmark the permalink.